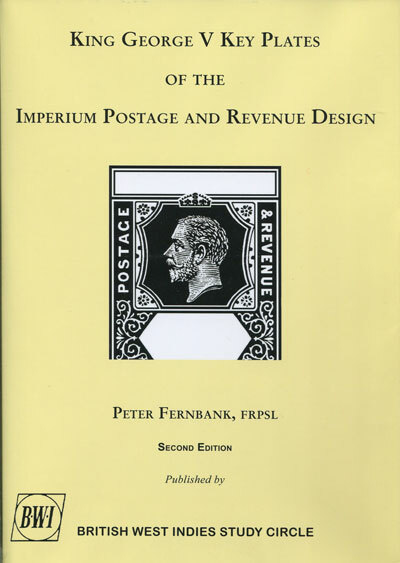 Books on the stamps, postal history, postal markings and the post office in the Straits Settlements. 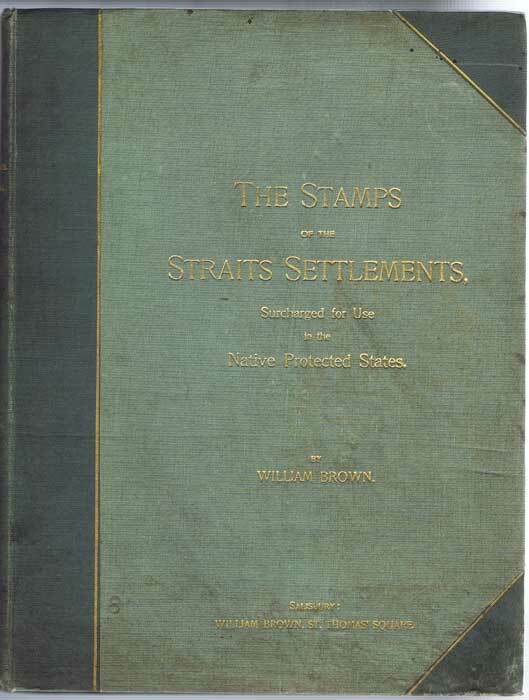 Philatelic books on Straits Settlements for sale. Post and packing is extra. 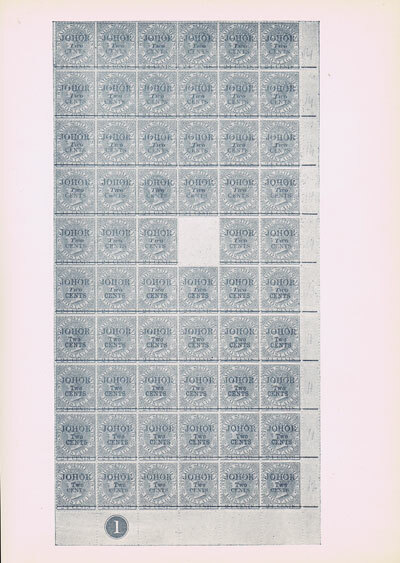 BROWN William A reference list of the stamps of the Straits Settlements, - surcharged for use in the Native Protected States. 109 large pp + adverts. 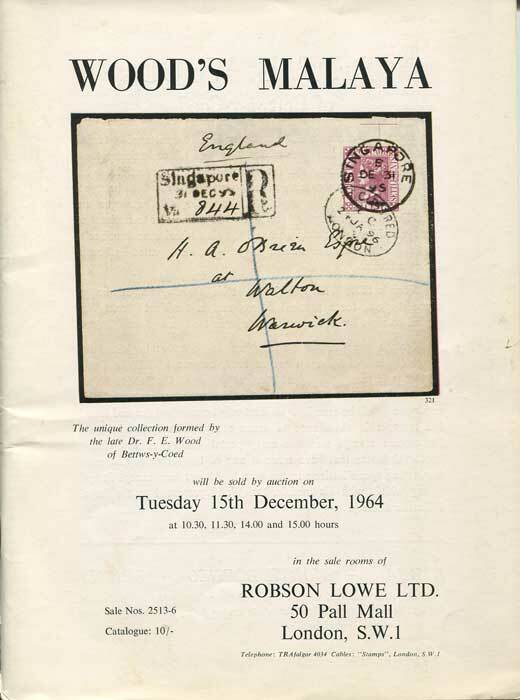 1st ed., end papers toned as usual, rest of contents fine in in worn and stained original cloth. 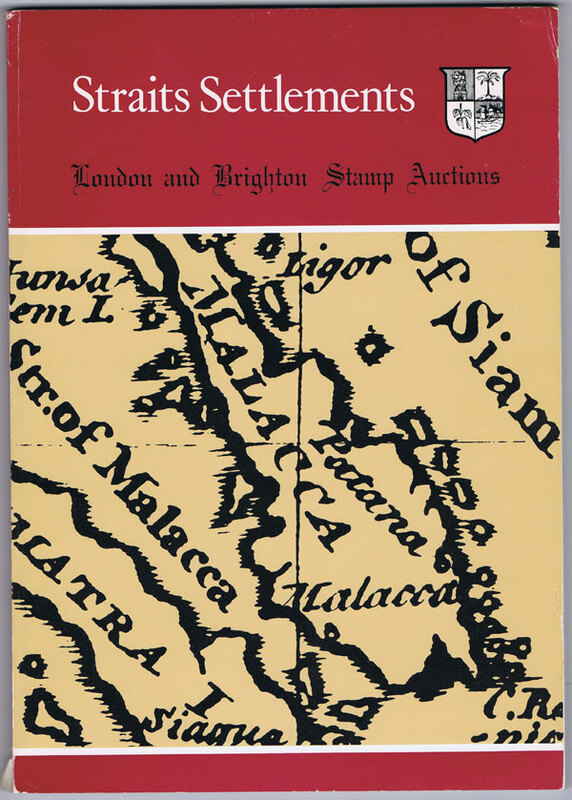 1981 (8 May) Charles S. Taylor collection of Straits Settlements. 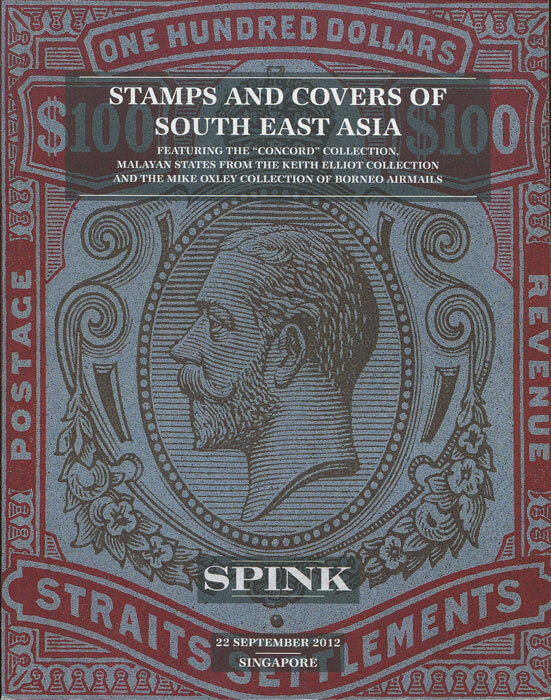 2012 (22 Sep) Stamps and covers of South East Asia. 1986 (3 Oct) Perak. 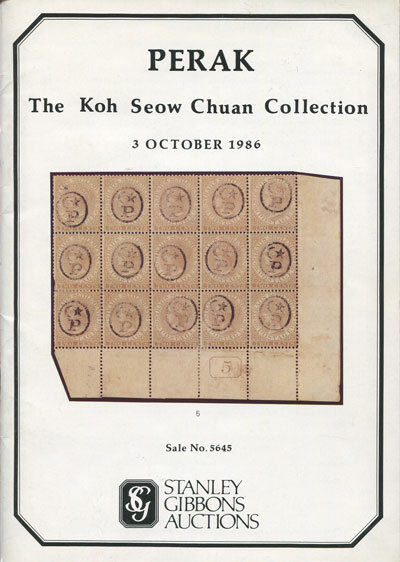 The Koh Seow Chuan Collection. 20pp + 18 plates + PR.